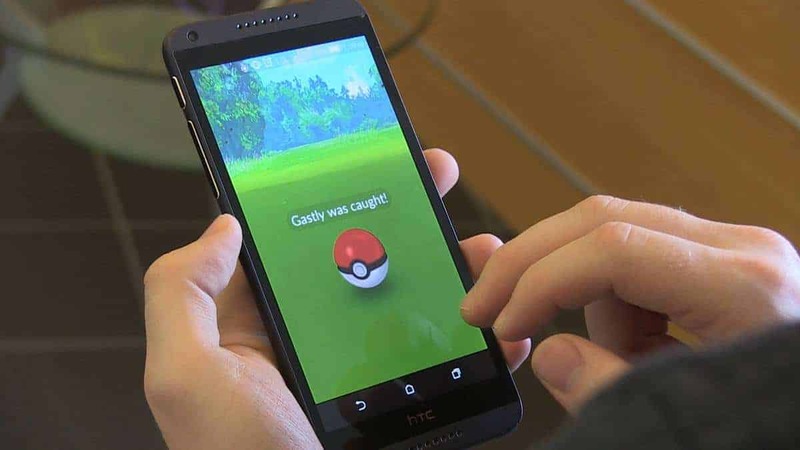 Niantic has recently announced it will not be tolerating players who are using illegal methods to obtain their desired Pokemon in Pokemon Go. 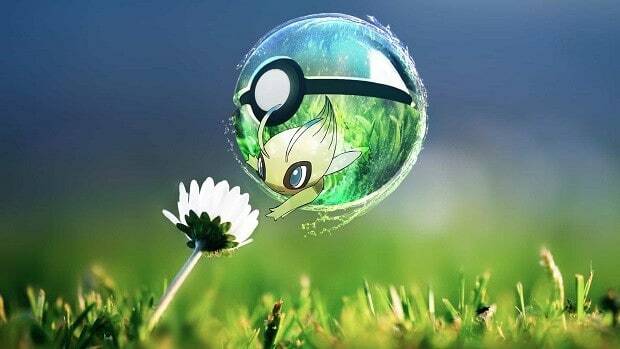 In fact, players have started to notice that Niantic is not joking around, but rather the prized collections are now being rendered useless. A Tweet from the official Japanese Pokemon GO Twitter account was made, which pretty much seems to act as a disclaimer for the crackdown, that seems to be taking place on the players. 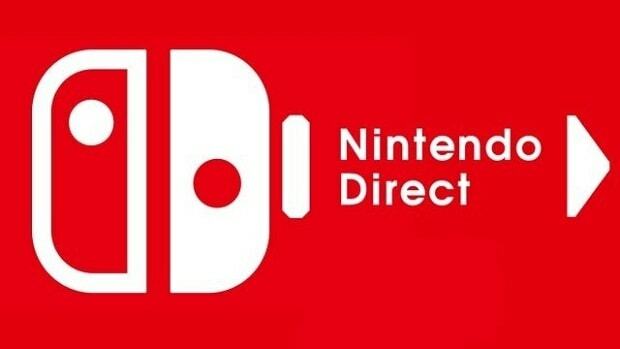 The post stated that strict measures will now be taken against any illegal activities, that may affect the normal gameplay. 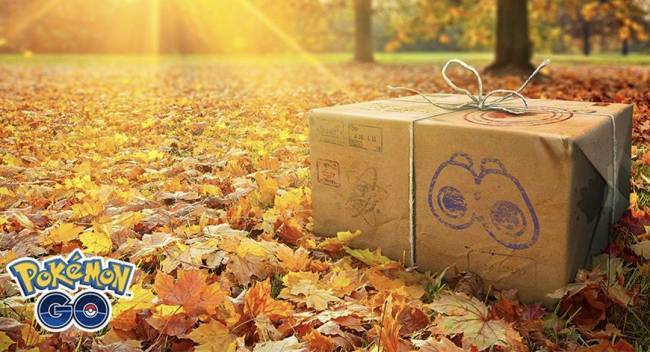 Specifically, this Niantic cracking down on Pokemon Go players aims at the use of third-party services, which manipulate the game and violate GO’s terms of service agreement in the process. So now the question is that how are they going to implement this crackdown? Well, apparently Niantic is taking measures to simply remove any Pokemon from the game, that has been illegally obtained. Or at least that seems to be the case, based on the reply by the Pokemon GO Twitter account. As you may see in the image posted, that all of the Pokemon remain in their original position except the fact that they are replaced by a diagonal pink line that denotes, that you have illegally obtained this pokemon. Creatures marked with the pink line become quite useless as they can not be used for battle, earn candy or any feature in the game. Certainly, this must come off as a bummer to those who have obtained their creatures through illegal means. 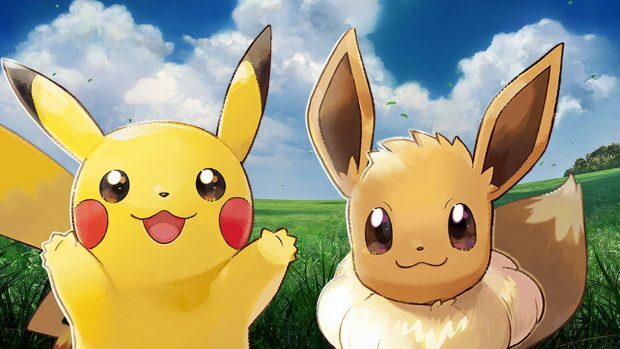 That said, two Pokemon Nintendo Switch games have also been recently announced, Let’s Go Pikachu and Let’s Go Eevee are the two Pokemon games, that are making their way to Nintendo Switch on November 16. Keeping all that has been said in context, what is your take on the situation of Niantic cracking down on Pokemon Go players? Let us know in the comments below.